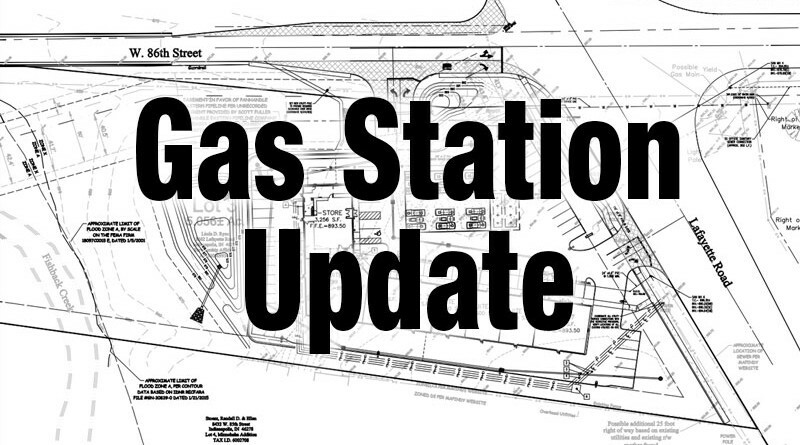 Join over 1,700 of your neighbors in opposing the planned gas station. Copyright © 2019 86th & Lafayette Road. All rights reserved.